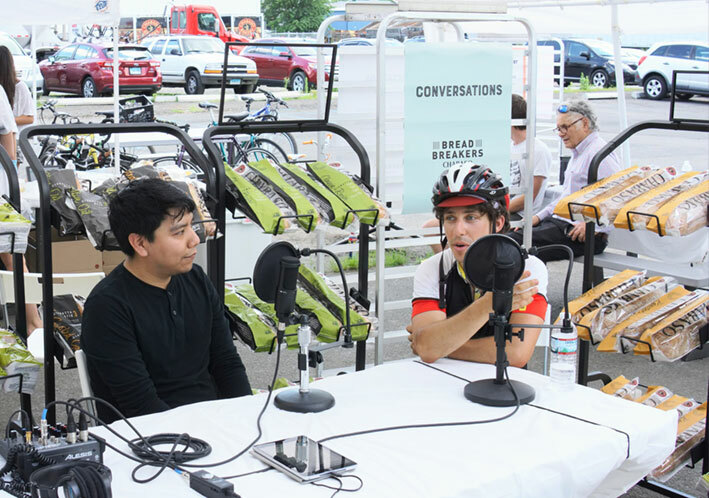 Of course it’s about the taste and good eating! 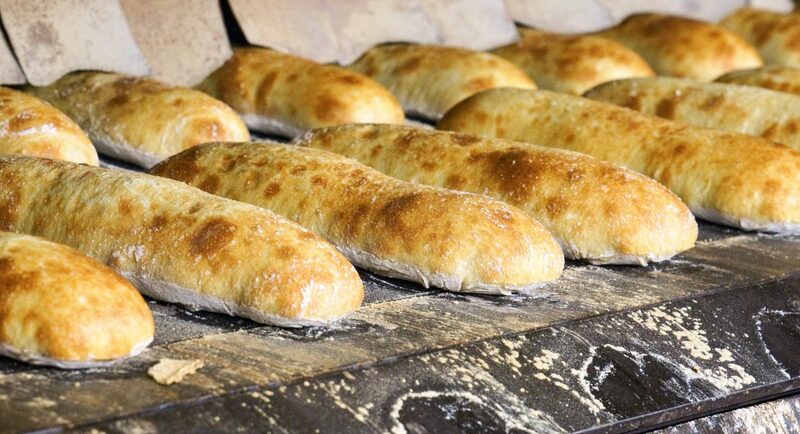 But it’s also about the people and principles behind the bread. 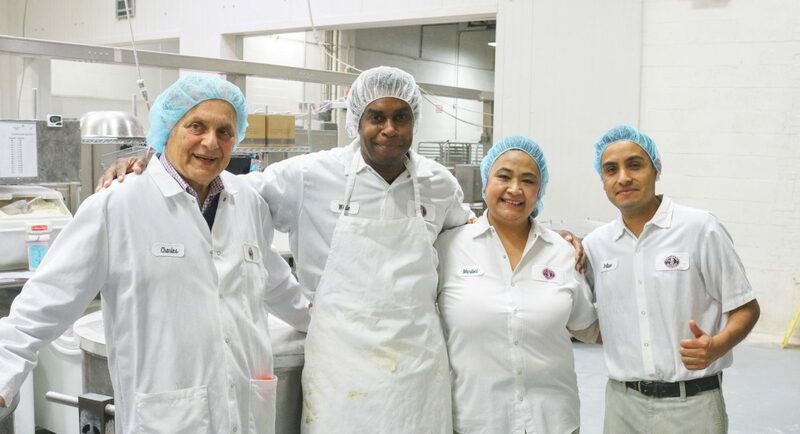 Since 1981 we’ve been a family business dedicated to high standards and artisan techniques. 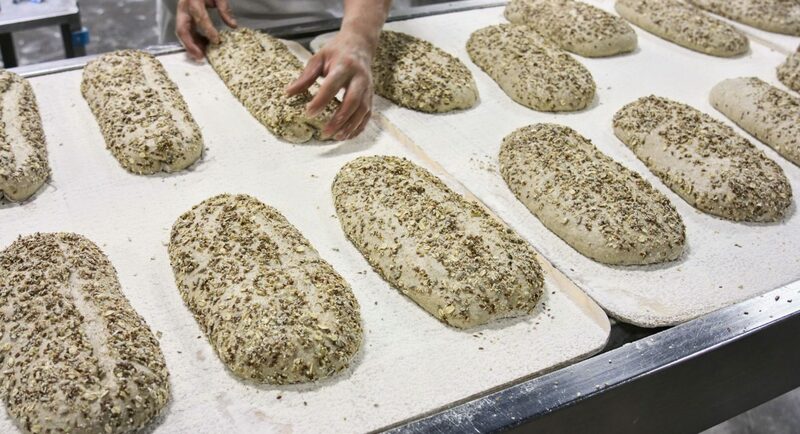 Simple ingredients – given loving attention and long, natural fermentation – become artisan bread with complex flavor and the best texture and crust. Simple principles of building a quality work environment and having a positive environmental and social impact guide our choices. 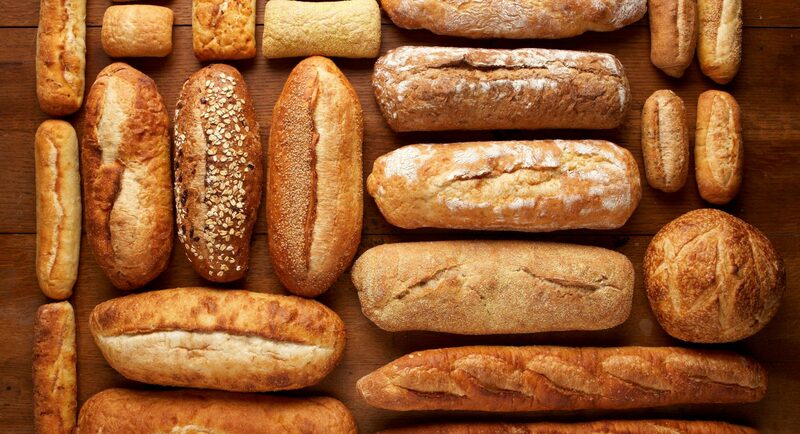 Our mission is to create a healthier, better tomorrow – with bread! It started with our commitment to long fermentation processes (20+ hours), simple ingredients and quality working conditions. 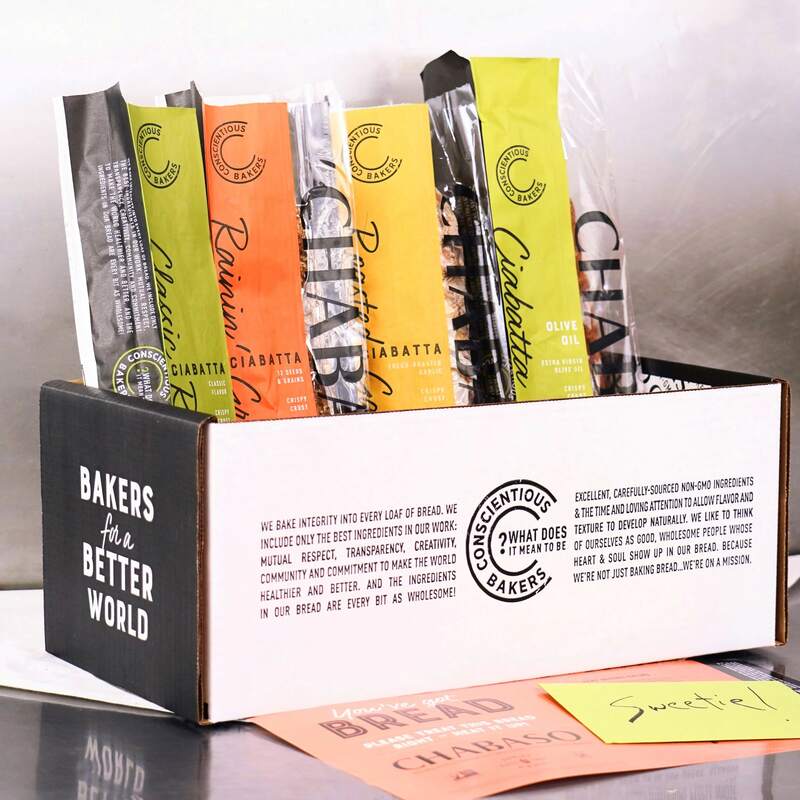 We offer and are expanding our high fiber, whole grain and high protein formulations. We are working to reduce food waste and obesity. 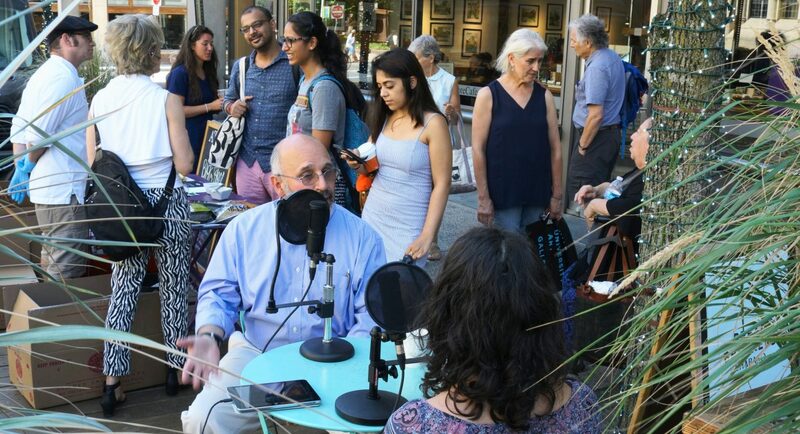 We started urban farming initiatives long ago that are thriving today, and recently we started working on fostering civil conversation in society. Join us! 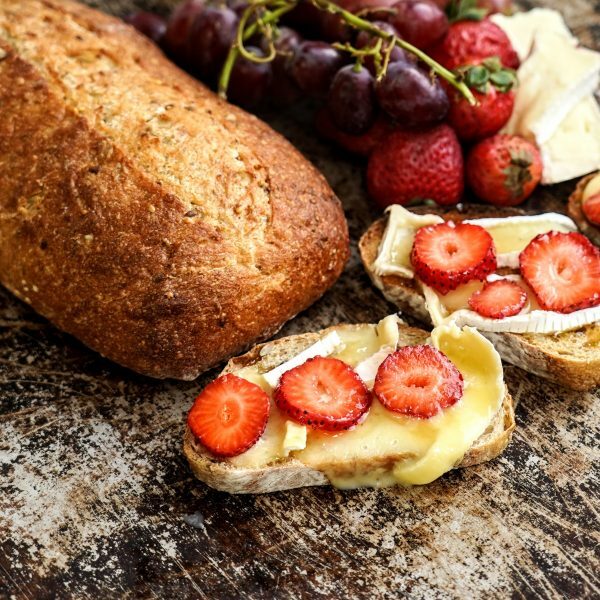 This strawberry brie toast is a simple solution to Sunday brunch or a high-energy snack. 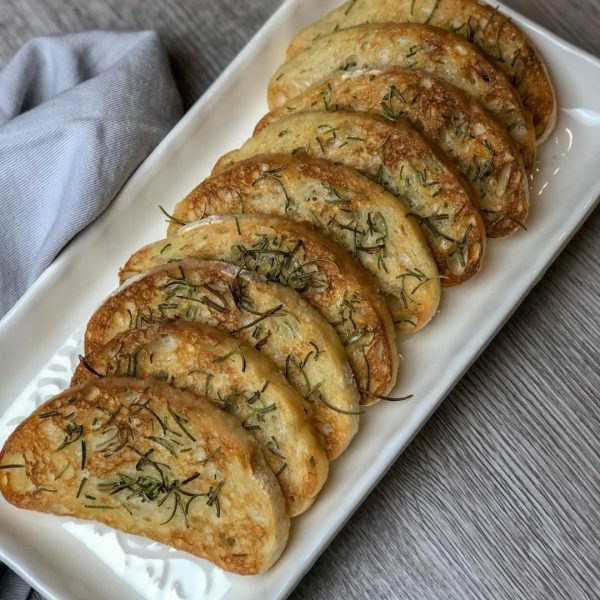 This simple recipe for decadent rosemary toast can complement a cheese platter, pasta dish, roast, or even poached eggs. 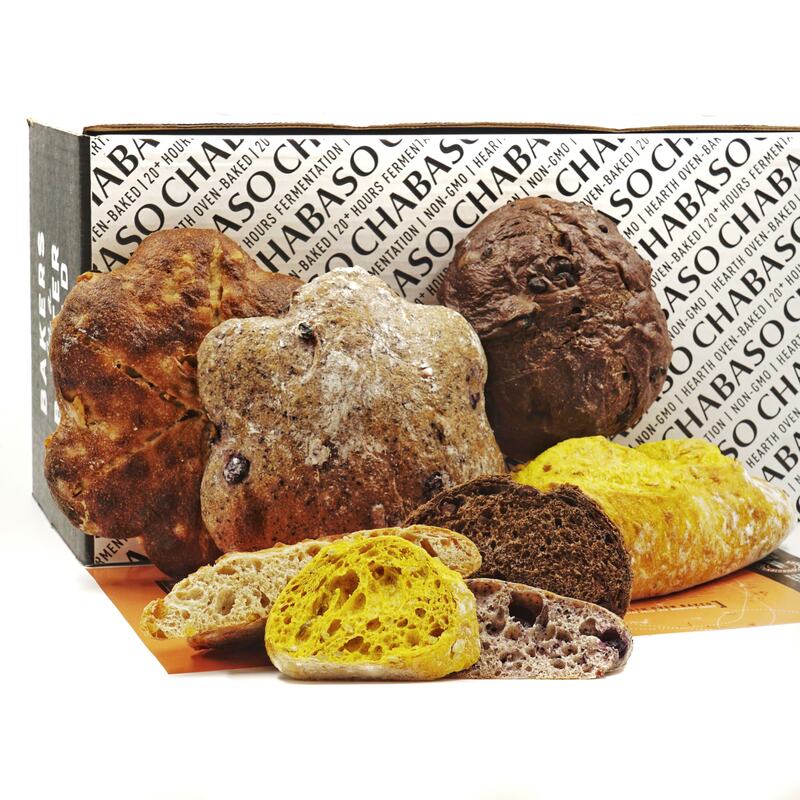 The Chabaso recipe book features recipes from our team, chef friends, and you! 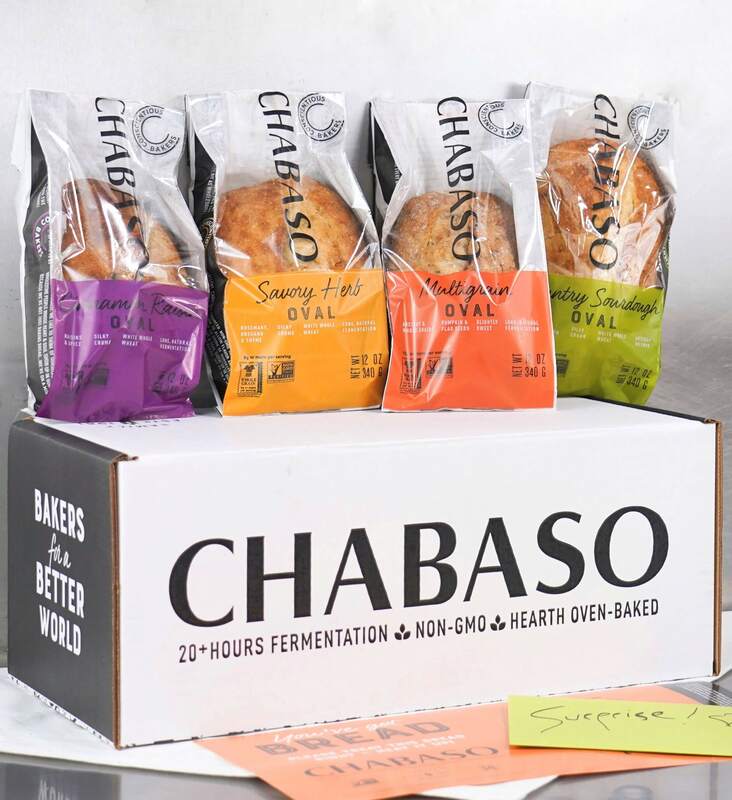 Submit your own recipes on social media with #chabaso for a chance to be featured.